From her native Yorkshire, Jean Mertzanakis sent a “postcard” with news about Rasoul Adeli. As Father Malcolm and his support group continue their work with refugees in Athens, it was a great pleasure to learn that Rasoul Adeli, a refugee from Iran, is now living and working in the north of England. Rasoul spent several years in Greece, where he converted to Christianity and was baptised by Father Malcolm at St. Paul’s. Rasoul’s journey to the UK took him to Glasgow, where he was assigned to a law firm specialising in human rights. 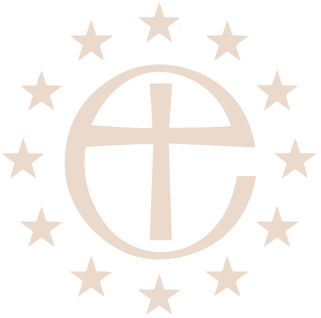 His lawyer received letters of support not only from Father Malcolm and members of the Chaplaincy, but also from Rowan Williams, then Archbishop of Canterbury, who had met Rasoul during a visit to Athens. 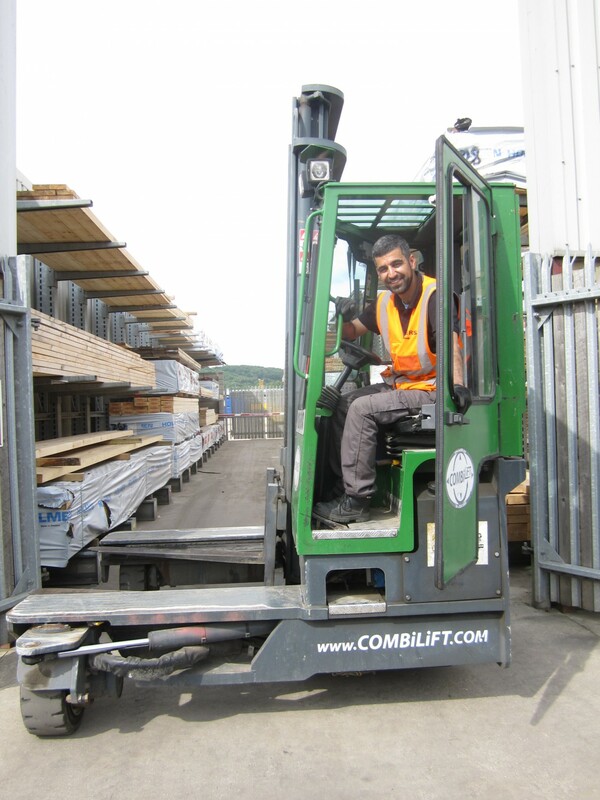 According to a friend who recently visited him, Rasoul has obtained his forklift truck driving licence and is settling down well. He works extremely hard, even missing out on his coffee and lunch breaks when a job needs to be completed quickly. As I am spending the summer in Yorkshire, not far away, I shall certainly meet up with Rasoul and his friend and supporter, Yve Shepherd Thorn – it will be good to reminisce about their time in Athens and learn about Rasoul’s plans for the future.